Copy the link of your meeting type and use it as a hyperlink on a button or ay place that would lead visitors to the booking form. 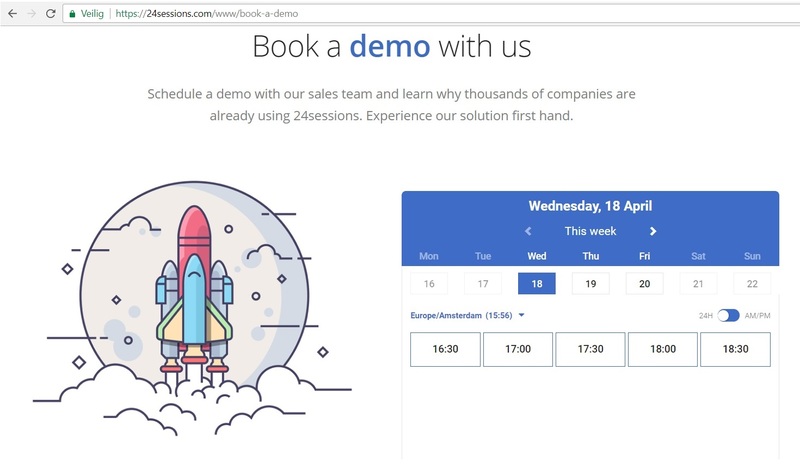 You can easily embed the created meeting type on your website using an iFrame. From your meeting type settings, click on "embed" to copy & paste the code in your website's HTML code. Tip: you can always share your meeting link by copying the url of your meeting type and sharing it with your guests to book you directly in your agenda.